The producers of Russia’s state-of-the-art Ratnik infantry gear have released a civilian version of its combat smart glasses just for schoolkids. 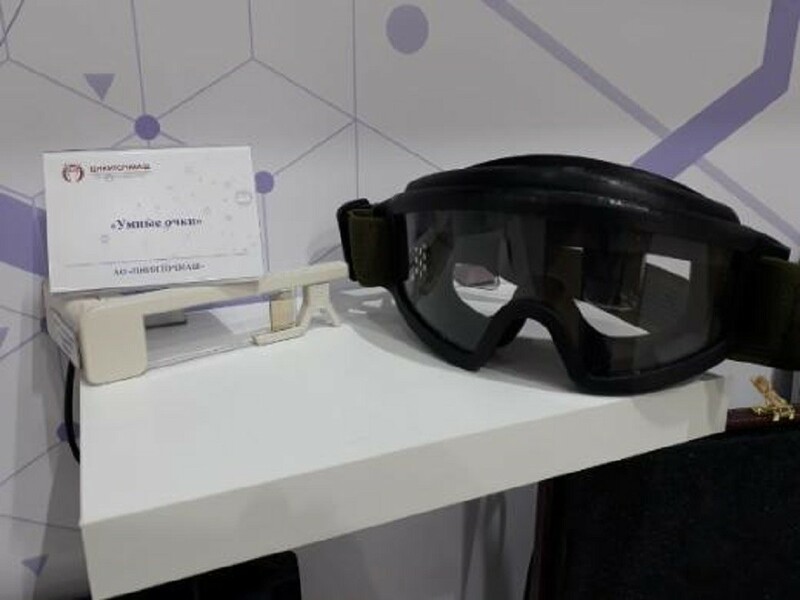 “In fact, it’s a personal monitor, which can be used by both students and their teachers to display the needed data,” those behind the military eyewear said as they unveiled the gadget at an expo in Moscow on Thursday. The glasses are easy to use as they adapt to the wearer’s visual perception. They require no refocusing and remain resistant to vibration at all time. The device doesn’t need an independent power source and can be plugged into any laptop. The only difference between the military and the civilian versions is that the latter lacks anti-bullet and the anti-splinter protection. The Russian military has used Ratnik gear for several years. The repurposed glasses are derived from a next-gen version of a combat system that is due to be introduced after 2020.